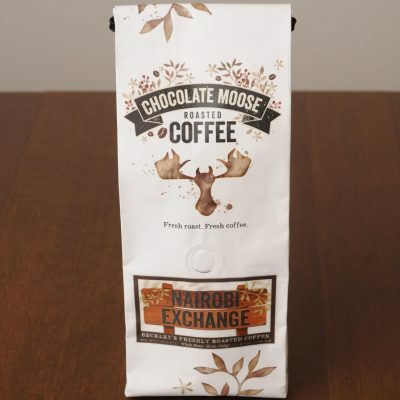 The Chocolate Moose micro-roasts small batches to create fresh and unique coffees for your enjoyment. 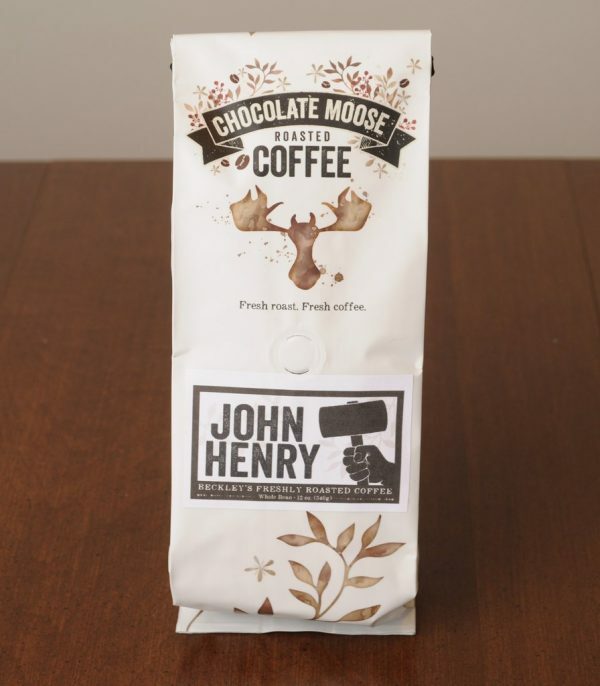 Our John Henry brand features a blend of medium roasted African beans mixed with espresso and darker roasted South American coffees. 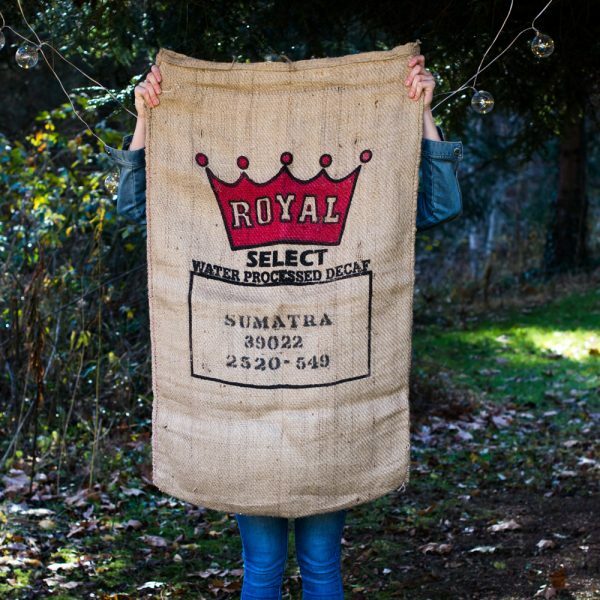 Your coffee will be roasted the week you order it, and your 12-ounce bag of John Henry will be shipped whole bean. Grind just before using for best flavor. The legend of John Henry, the Steel Drivin' Man, takes place in West Virginia, not far from our roastery. The story has been told in books, movies, and as a stage musical. 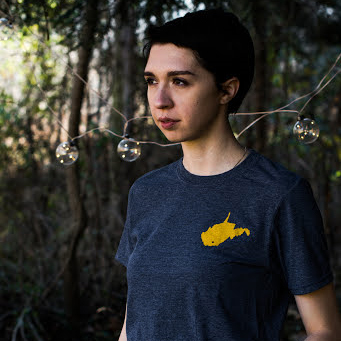 the famous song has been recorded by artists from Woody Guthrie to Bruce Springsteen, from Johnny Cash to the Drive-By Truckers.